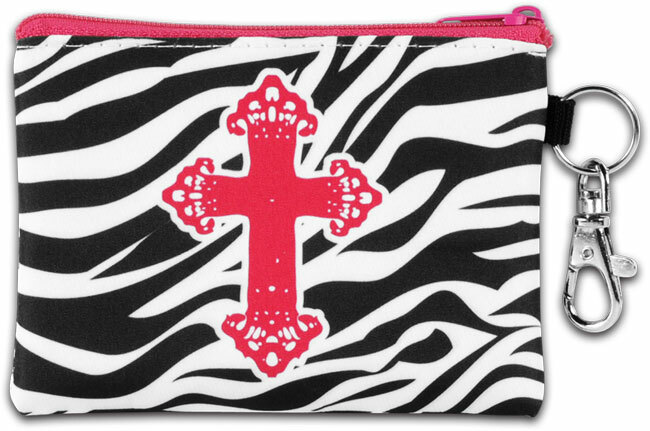 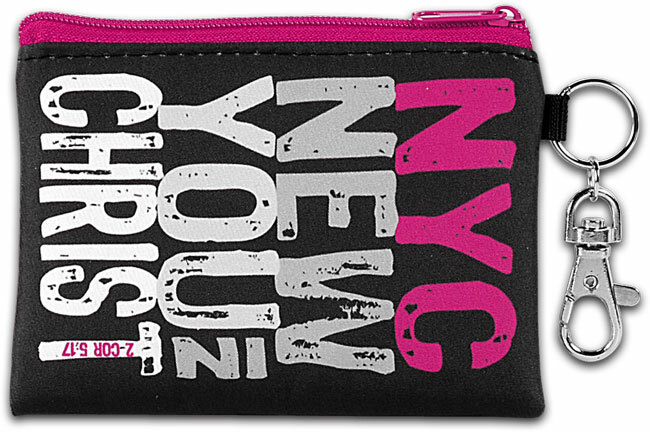 Browsing Category: Wallets - Purse Displaying 1-8 of 8 Found. 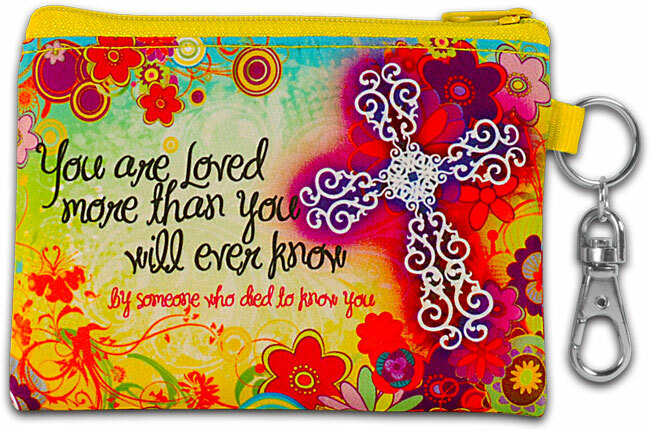 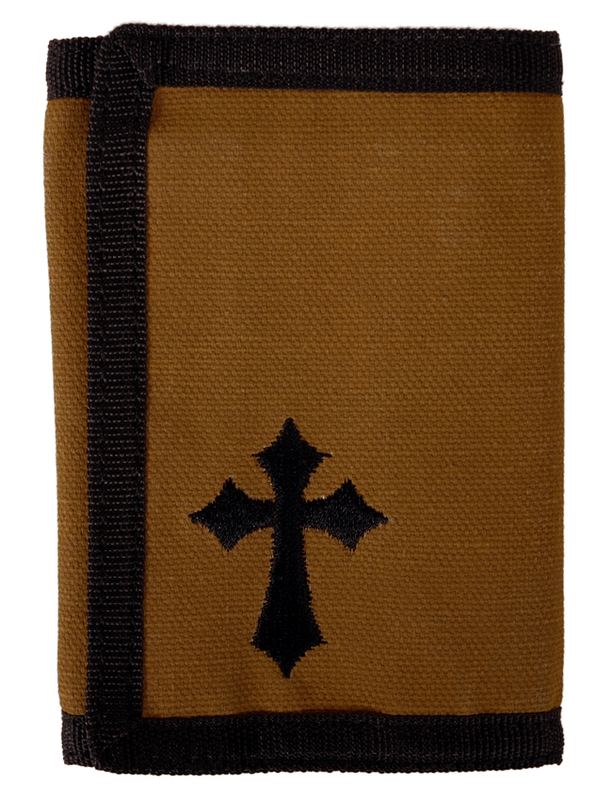 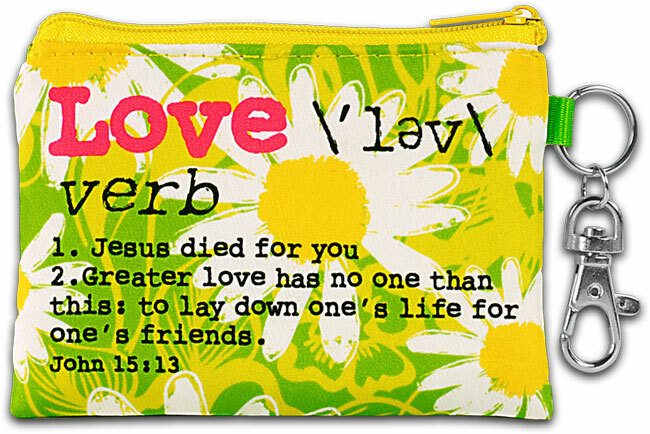 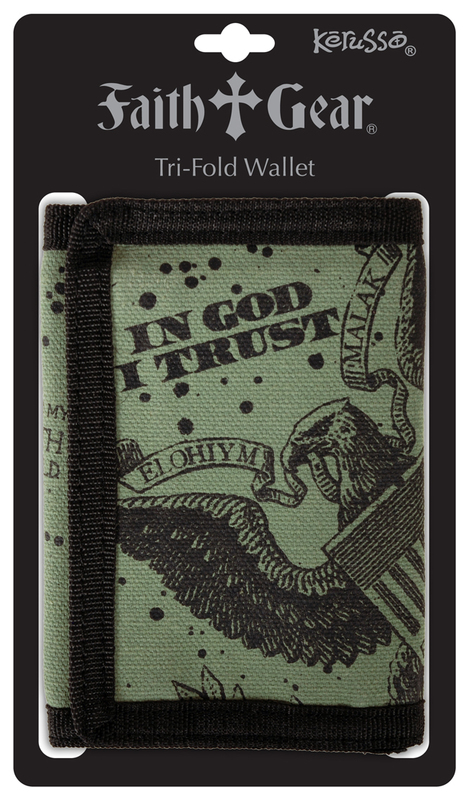 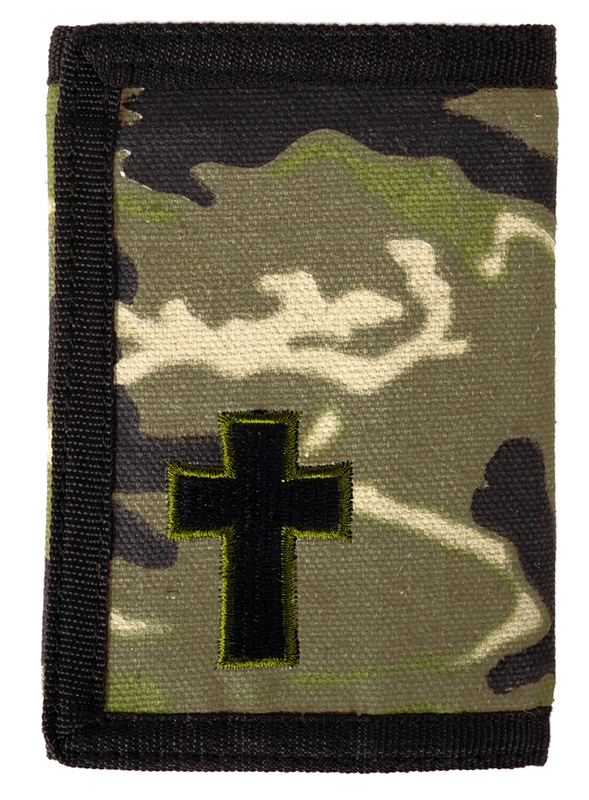 $14.99 Tri-fold Wallets are constructed from the sturdiest canvas and feature unique printed or embroidered designs. 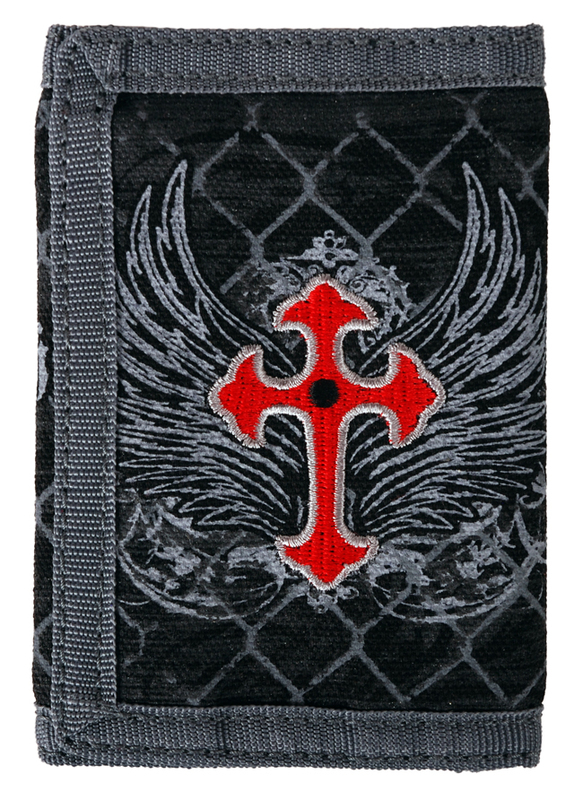 Full of features like zippered pocket, photo and ID holders, and hook and loop closures - all at a price that is lower than you'd expect!